Here’s a list of the best 5 Christmas Movies Ever! Or at least according to the staff here at Niagara Inflatables. Of course you know that means it’s true. We did a poll among our staff members to see what would come out on top as their favorite Christmas movies. There was some debate on whether one of these is a Christmas movie at all. (Obviously it is.) You can be the judge yourself. 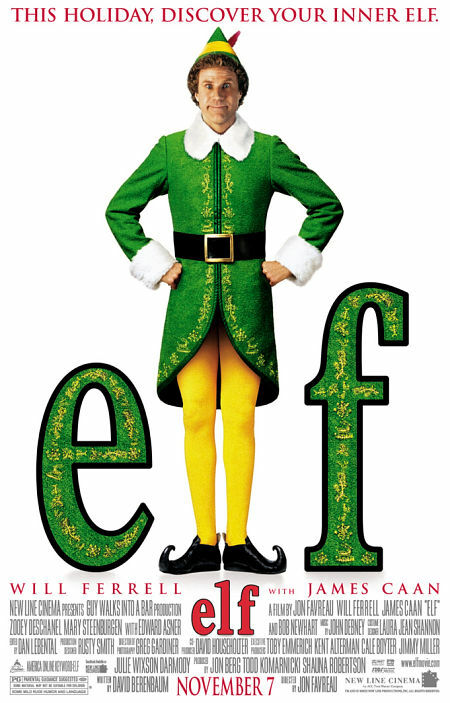 A classic, family friendly, heart warming and all round perfect Christmas movie. It also won 3 Oscars. Spots 2,3, and 4 came in a three way tie between our staff members, so they are in no particular order. Christmas Vacation is rated PG-13 so it is not as family friendly as some of the other picks, but it is sure to make some laughs. Yes it is a Christmas Movie! Reason, there’s a Christmas Party and it’s set on Christmas Eve. Just watch the trailer. Starring some of Hollywood’s best it’s just a fact that the 80s were great for Christmas Movies. Die Hard is no exception. As it is rated R, we’ll only recommend this pic for the adults. It’s funny, a classic, great for everyone and has a great sequel. It was a top up between this one and the second, but we had to give this one it’s dues for giving us two great movies. We don’t need to talk about the third one. With the majority of our staff votes, the most recent Christmas Movie won hands down as our pick for the best Christmas movie. With a family friendly rating of PG, the whole family can get together for some holiday laughs with Will Ferrell. 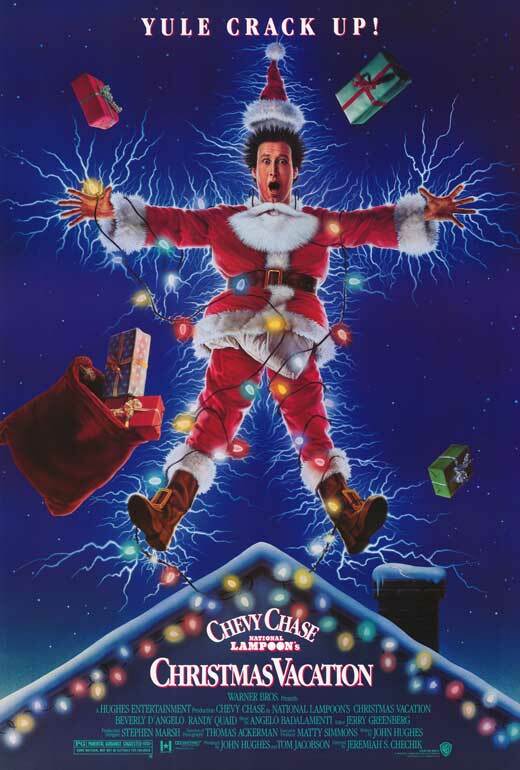 What did you think of our Top 5 Christmas Movie List. Did yours make it? Let us know of Facebook and Twitter and share your thoughts.